Here is a book list that was compiled by some mothers in our church that we hope will be a blessing to you. There are three recommended books listed under each category, along with a brief review for each one. 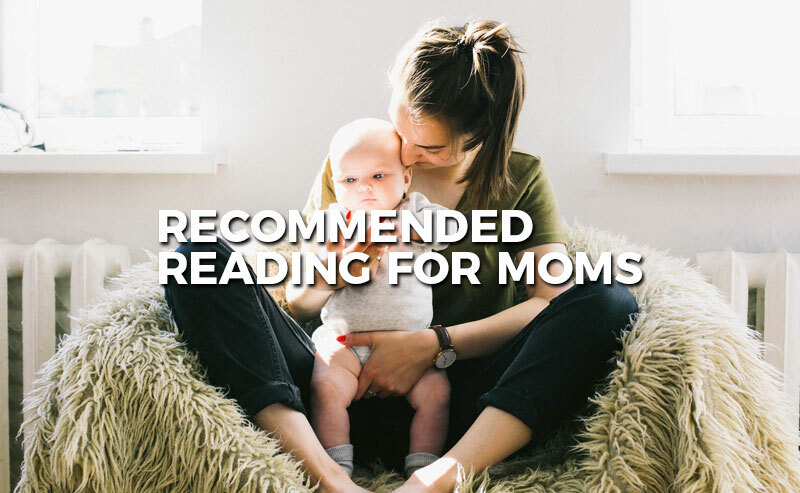 We consider these books to be helpful and they have borne fruit in the parenting of each of these mothers. However, this recommendation list should not be interpreted as agreement with everything found within each book or from each author.